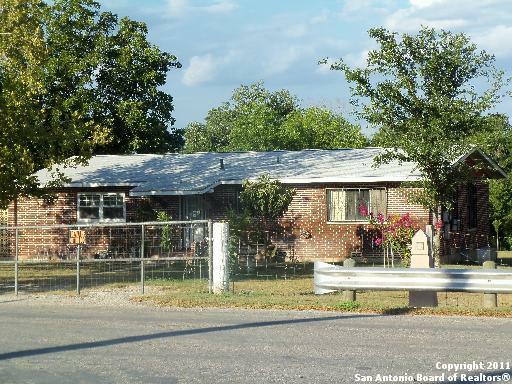 All MISSION TRAIL MHP homes currently listed for sale in San Antonio as of 04/24/2019 are shown below. You can change the search criteria at any time by pressing the 'Change Search' button below. "BACK OF PROPERTY LINE ENDS WHERE MISSION RIVER RESTORATION IS BEING DEVELOPED......THIS PROPERTY IS ZONED RESIDENTIAL,HISTORICAL & RIVER IMPROVEMENT OVERLAY!!!!!!!"